Daimler already has an electric van called the eVito, which offers a driving range of 94 miles and began selling in the second half of this year. An electric version of the larger Mercedes Sprinter is slated for 2019, the company has said. Daimler sold off its holdings in October 2014 as Tesla’s Model S started to compete directly with the Mercedes S-Class. 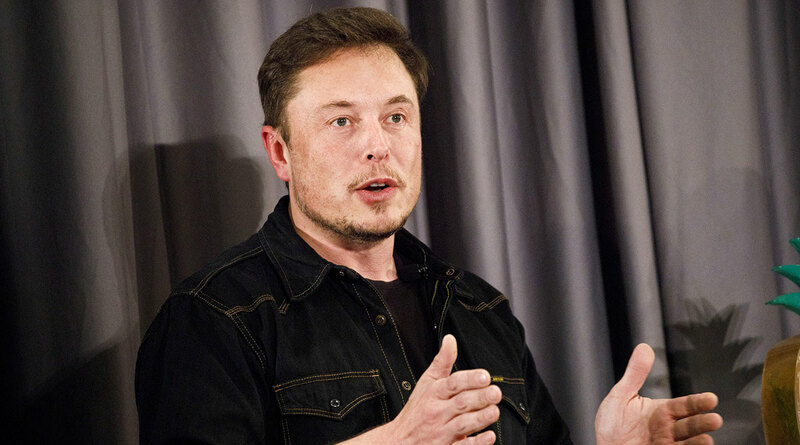 A Daimler spokeswoman said Nov. 19 that the company appreciates Musk’s interest in the eSprinter and declined further comment.